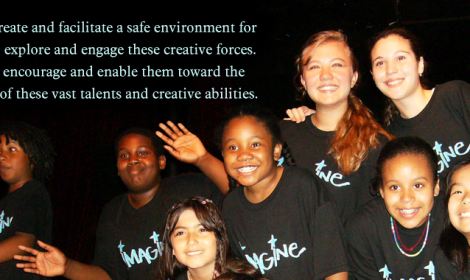 Welcome to the Imagine Project, a program dedicated to nurturing a child's creativity through the performing arts. 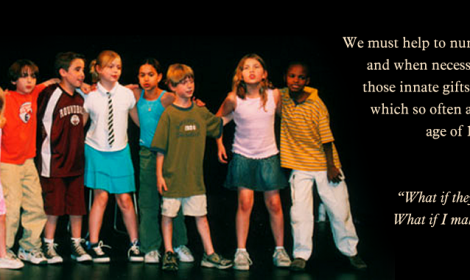 I believe all children are born geniuses. 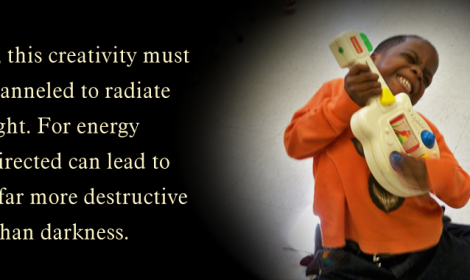 As we grow, most of the wonder is taken away by the day to day realities of life. 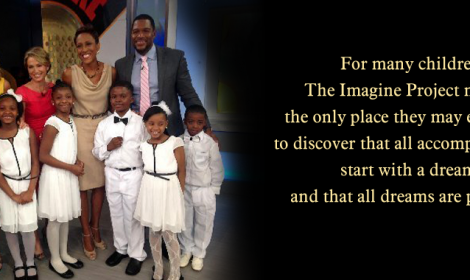 I have seen over the years that The Imagine Project has the power to bring this magic back into [children's] lives, allowing them to rediscover their own extraordinary potential. 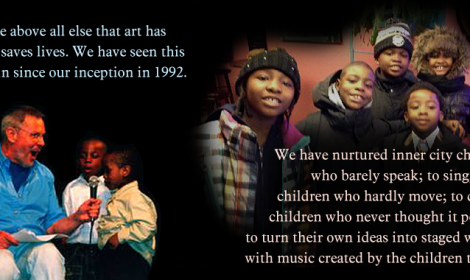 The Imagine Project is without question the most beautiful program I have ever experienced. 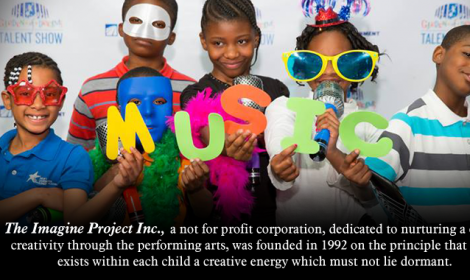 Click any of the images to read more about the latest happenings at Imagine Project.